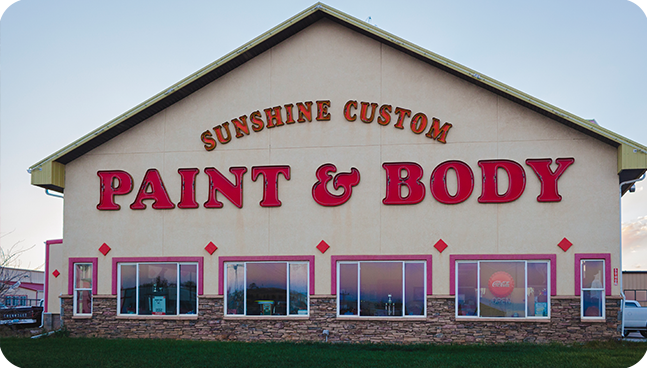 Welcome to Sunshine Custom Paint & Body, Inc.
Sunshine Custom Paint & Body, Inc. has been providing service to customers since its beginning in 1984. We have made it our business to be the # 1 collision repair shop in Gillette, WY and surrounding areas for the last 30 years. The skilled technicians that perform our collision repair work offer a combined total of 130 years of experience – that’s tough to beat! Our goal is to provide our customers with the best possible quality in parts and service when you bring your vehicle to our shop. We also guarantee all of our services, as we stand behind our work. For example, all paint has a lifetime warranty, as long as you still own the vehicle. 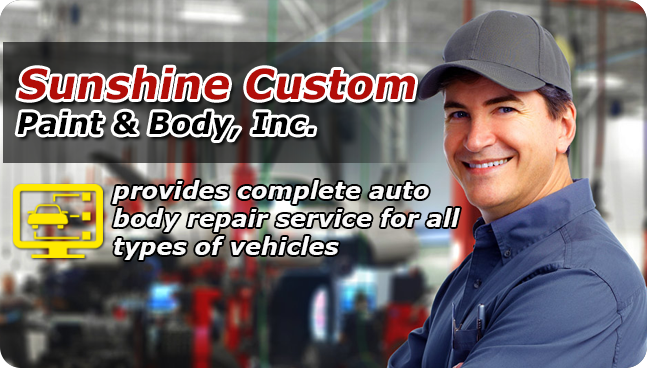 At Sunshine Custom Paint & Body, we have the most qualified technicians and the latest up-to-date equipment to return your vehicle to its pre-accident condition. Our staff works with your insurance company to make sure any covered repairs are performed correctly. 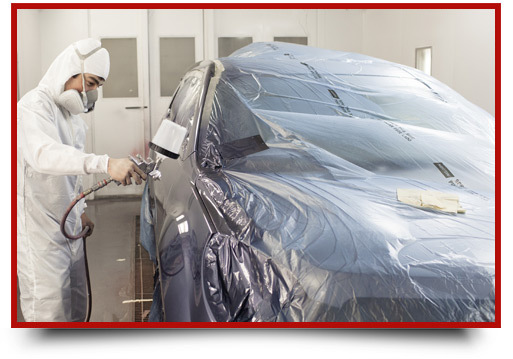 You are entitled under the law to choose whatever establishment you desire to perform your collision repair in Gillette, WY. Thank you so much for fixing my car! Not only did you guys do a great job but my car was clean and well taken care of! Thank you!! Sunshine Custom Paint & Body went above and beyond! Thanks for the clean- clean CLEAN truck (inside and out)! You guys went above and beyond...thanks for the clean, CLEAN truck! Looks amazing inside & out!! Sunshine has always been my first choice for auto repair, in fact it's my entire family's! Their service and product is exceptional and their staff is very friendly and helpful! Wonderful service, beyond all of my expectations. Thank you so very much for all you guys did. Just wanted to let you know how much we appreciated the phone call & thank you card after taking our car in, making sure everything was okay. Aside from being delighted by the above, the truck looks great and the repair job was well done! Best part is it was all done at the right price, especially since I know the job turned out to be much more complicated than anticipated. Thanks guys!! We have used Sunshine custom over the years. From car accidents to hail. I have always known the owner to be honest and bends over backwards to make sure we were happy. The office staff has always been very good to deal with. I can not speak for anyone else, but I have never had a bad experience there and will continue to always go back. Sunshine Custom Paint & Body did a great job for us. Zane and the whole crew were great! I cant believe how good the car came out. The service was beyond 5 star, they are all very professional and friendly. I liked the service and the work. The paint looks better than I had hope for and they were friendly and easy to deal with. We have used them for everything from collision damage to hail damage. 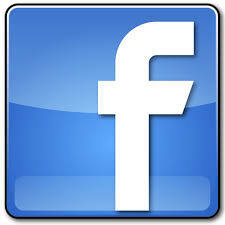 They are friendly and professional as well as quick with p[arts and repairs. They come recommended by me and highly. Very pleased with the work we have received. They will be our first call if we require any more body work, which hopefully we wont. We wanted to thank Sunshine Customs for their follow up after the service to make sure everything was good. I was very pleased with their work and the truck looks great! 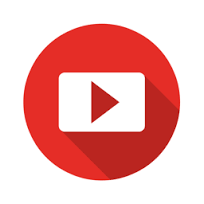 My husband and I feel that sunshine custom has provided us with outstanding service to us over the last several years, we never had any problems. 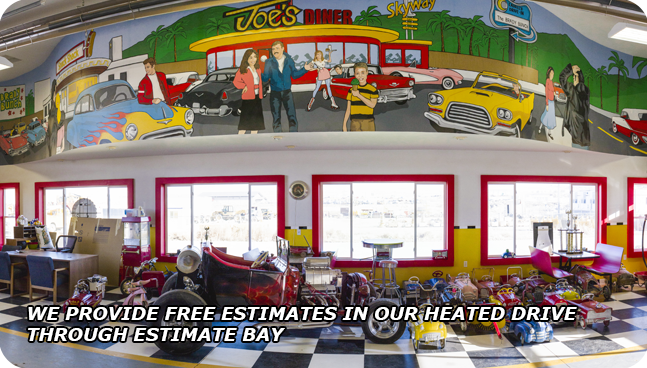 We will continue to do business with sunshine custom, we strongly feel sunshine custom paint & body inc. is an outstanding business to be associated with. Thank you for sending along an invitation to your recent Grand Opening of your new edition. We attended and we ENJOYED the tours, meetings you and your crew Employees and of course the festivities. Fantastic craftsmanship, very professional, very friendly, very polite. Sunshine has done body work on both of my vehicles and I must say, every time has been an excellent experience. Hopefully we won t be needing many car repairs in the future but if so we would certainly come back again. Thank you to the crew for always being so courteous and efficient. Wonderful service better than I expected. Thank you so very much for all you did. Above and beyond thanks for the clean-clean clean truck (inside & out)! "Thank you for sending along the invitation to your recent "Grand Opening" of your new addition. We attended and we ENJOYED the tours, meeting you and your "crew", employees and of course the festivities. You should and I bet you are proud of your "New Digs" and you are using it to keep vehicle owners happy with the quality finish and repair of their vehicles. We have had work done on our vehicles by Sunshine and if REQUIRED, will drop by for future repairs. "Thank you to you and your crew. Your boys were great hosts!" 1) The phone call we received after picking up our truck to see if everything was ok after the repair. 2) The thank you note sent to us for taking our business to you! Aside from being delighted by the above, the truck looks great, the repair job was well done and at the right price - especially since I know the job turned out to be a bit more complicated than we estimated! Thanks! !